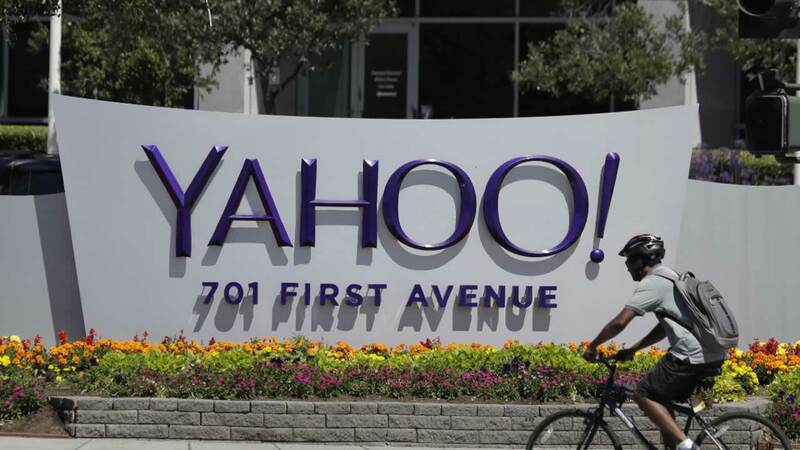 SUNNYVALE, Calif. (KGO) -- Yahoo is about to become history. Verizon confirmed Monday that when its acquisition of the Sunnyvale-based company closes, it will combine Yahoo with AOL and change the name to Oath. Last June, Verizon announced a deal to buy the struggling Yahoo for $4.8 billion. Click here for more stories about Yahoo.